The community council will meet on Monday 29th October at 7.15pm in the Rennie Lounge at Larbert Old Church. This entry was posted in Meetings on October 28, 2018 by Secretary. The summer has flown by and the next LSTCC meeting is tonight! – Monday 27th August – at 7.15pm in the Rennie Lounge at Larbert Old Church. This entry was posted in Meetings on August 27, 2018 by Secretary. 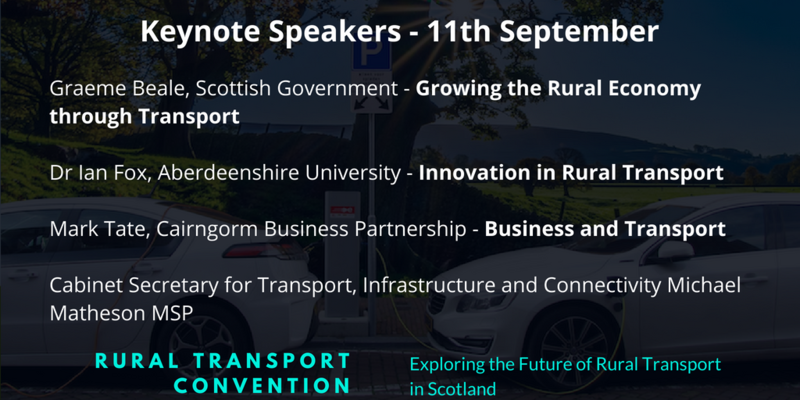 We have announced the fantastic speakers and a broad range of workshops for the Rural Transport Convention. 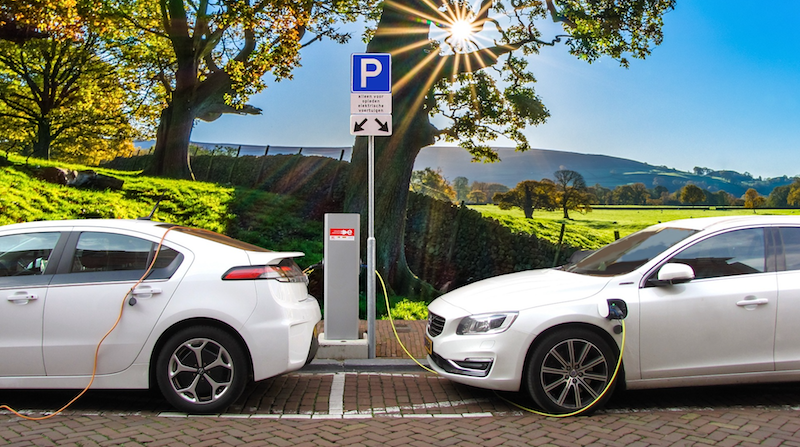 The event takes place over two days, 11th and 12th of September in Inverness. For full details and to book your ticket – click here. 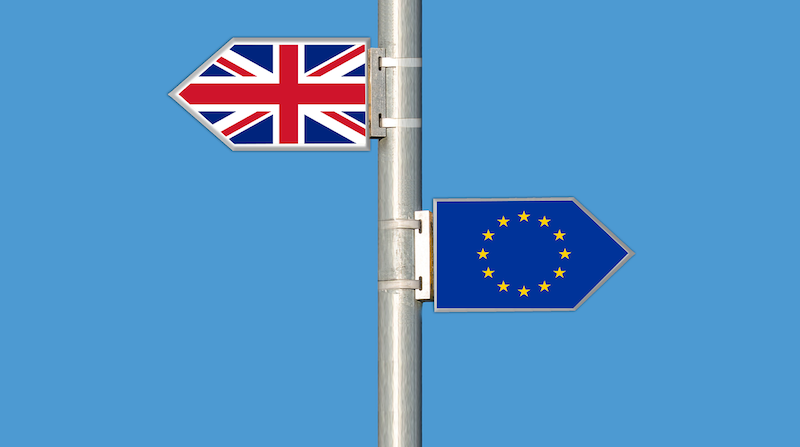 We are going to be travelling to rural communities to hear their thoughts about what happens after we Brexit – what are the concerns and problems? What can be done to ensure our communities aren’t unfairly impacted? 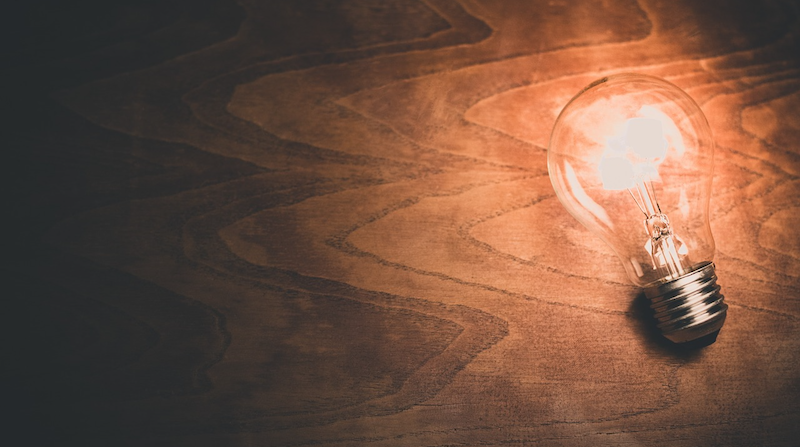 You can read more about the project on our website, but we are looking for communities that can offer an opportunity for us to come and talk about these issues. We will take the issues raised and potential solutions to both the UK and Scottish governments. A real highlight of previous Rural Parliaments has been the innovator awards. This is a great opportunity to share knowledge and experience to build better communities. Find out more about this competition and how to enter by clicking here. 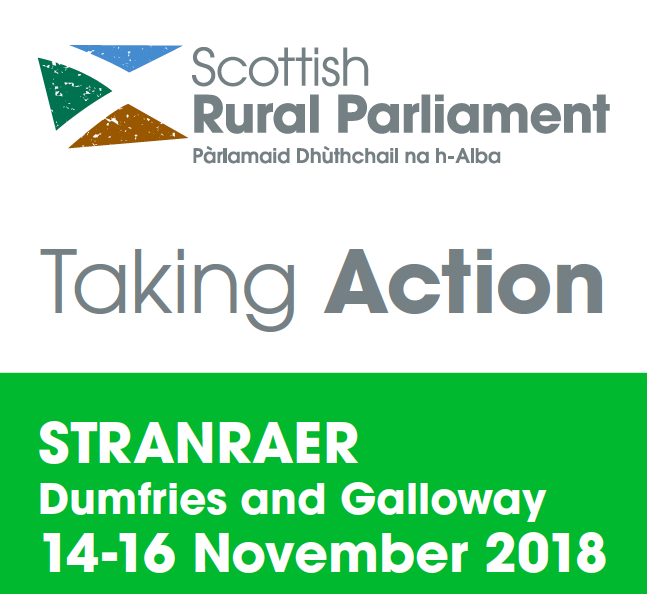 You can also find out more about the Scottish Rural Parliament and book your place by clicking here. The Scottish Government Democracy Matters Community Engagement Fund provides grants of up to £300 (in exceptional circumstances up to £500) to small voluntary organisations and community groups in Scotland to help them run an event with a group of five or more people to discuss what matters to them in relation to democracy. 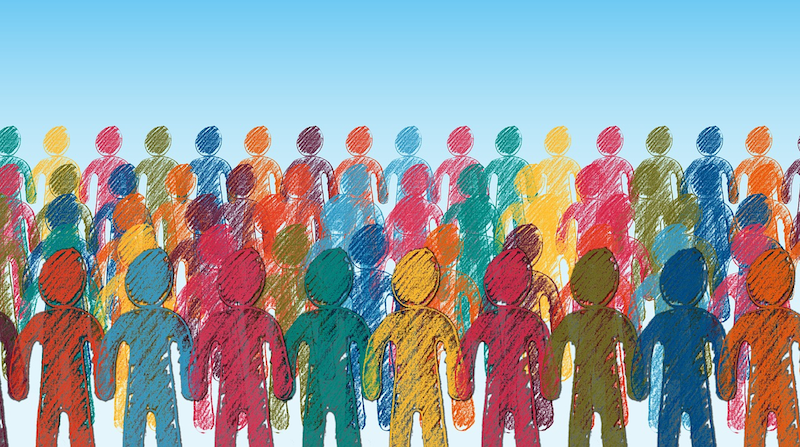 Groups and voluntary organisations with a turnover of up to £100,000 can apply for a grant to run an event and cover costs such as venue hire, catering, childcare and inclusive communication such as interpreters. Click here for more information. As bank branch closures become a bigger problem across rural Scotland, we thought we should share this useful information from our friends at the Post Office. 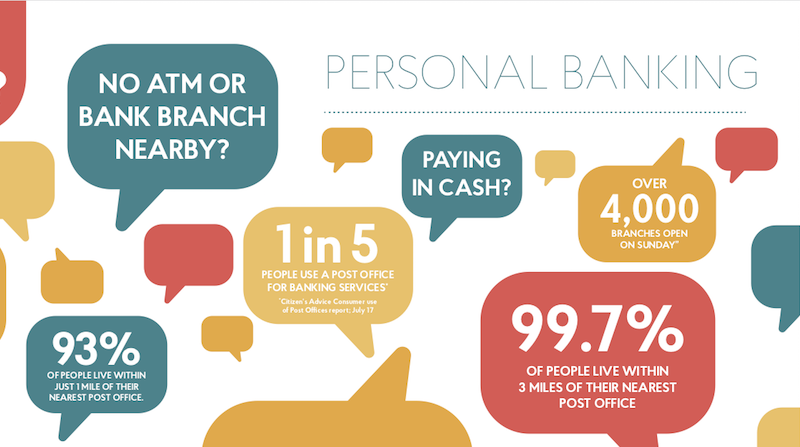 There is lots of useful information for personal banking and small businesses alike. Find out more by clicking here. Become A Member Of Scottish Rural Action today! To become a member of Scottish Rural Action, the non-profit organisation responsible for the Scottish Rural Parliament. This entry was posted in News on August 27, 2018 by Secretary. This entry was posted in Event on August 13, 2018 by Secretary.